Woodwinds are delicate, and require a microphone that appreciates and translates their delicacy. A poor mic choice can render them thin, nasal, or harsh, but a great mic can make a soloist truly come alive on a recording. "...it has a fairly natural sound but is capable of flattery, insomuch as it adds a little low-end warmth while keeping the highs sounding sweet." "The RN17 has become my desert island microphone. If there was one microphone I knew I could take with me that would get me out of trouble, it’s this...The clarity and the detail I get is wonderful." "The RNR1 was fantastic. 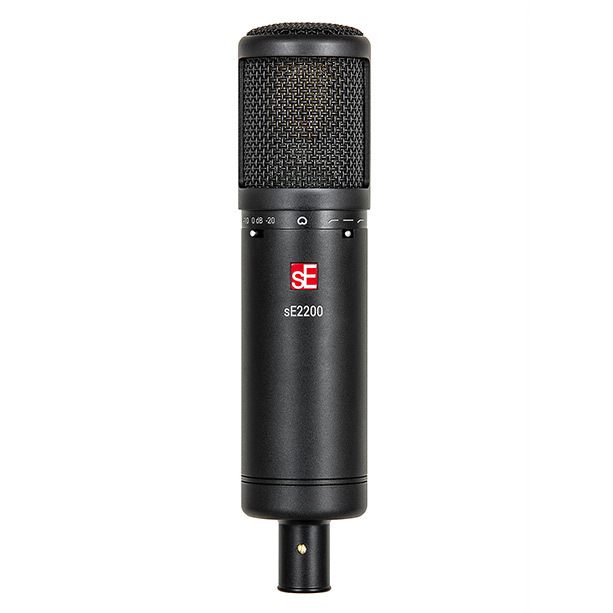 I used it on solo ethnic winds, which can be really tinny and one-dimensional with the wrong mic. But the RNR1 sounded fantastic - three-dimensional and huge. I had to do nothing but light compression in the mix. No EQ."